I need your help with my new PC I build today. It´s my first self-build pc. I have everything but the power connection from my graphics card Radeon rx580 and my power supply corsair vengeance 550m (modular). I have no clue how to connect them. I have a cable with 2x 6+2 PCI - on the other side of the cable there's an 8 Pin "4 Type" for the power supply. But I don´t know where to plug it in. Because on the vengeance 550m, there is mentioned one connector for PCI, but it´s a 6pin connector, so it´s not compatible with my 8 pin cable. On the other hand, there is another 4+4 CPU connector left - the only connector where my cable could be plugged in. BUT is this the right connector? I´m scared of destroying my hardware. Last edited by Alex.ander; 04-14-2019 at 05:39 PM. 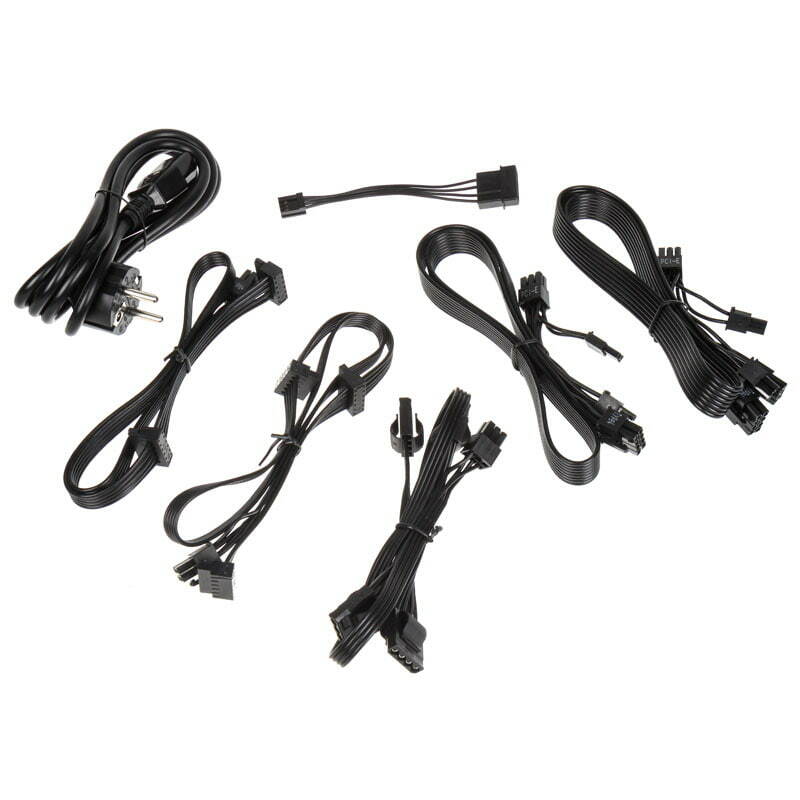 The 6+2 PCI-e cable is the one to use. In the photo you posted, its the one on the far right I believe, where you have a 6 port plug and 2 port plug you simply line up together when you plug them into your Radeon rx580 video card. It's also ok that you don't need to use the extra 6+2 connector on the end you plug into your card. That's for the more power hungry cards. The other end should plug into the 6+2 PCI-e & 4+4 CPU slot on the power supply. 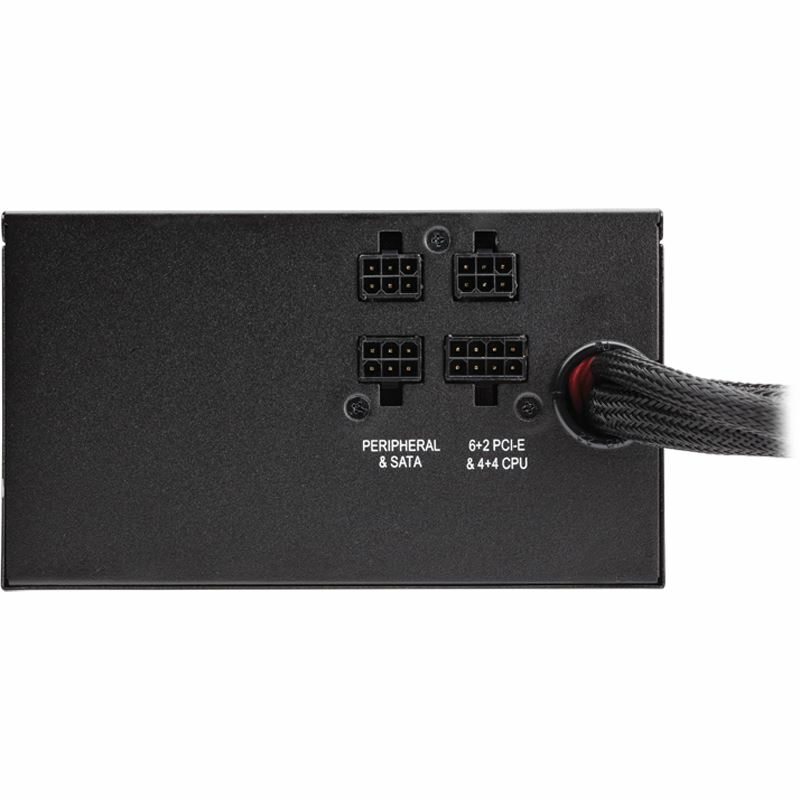 My Corsair HX750i has two of these ports, but I'm assuming your 8-Pin CPU connector and the 24-Pin main motherboard connectors are the hardwired cables coming out of the power supply.